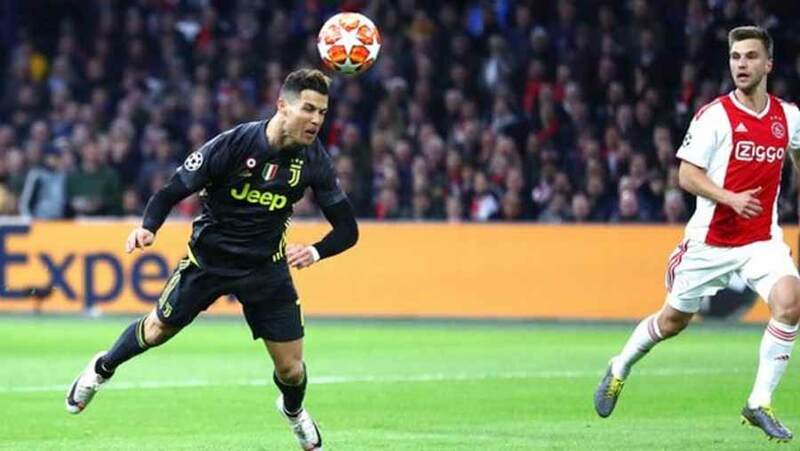 Cristiano Ronaldo produced yet another quality goal to add to his collection and help Juventus to a 1-1 draw at Ajax Amsterdam in the first leg of their Champions League quarter-final tie on Wednesday (Apr 10). Cristiano Ronaldo secured an away goal for Juventus as they drew the first leg of their Champions League quarter-final against Ajax. Ronaldo, who has won the competition five times, netted his 125th Champions League goal just before half-time with a diving header following Joao Cancelo's cross. But neither side could grab a winner and they meet in the second leg in Turin on Tuesday (Apr 16).